Last week, I went on a tirade about local television programs and movies in the Philippines. I complained how predictable they are and that really good and creative locally produced films are so rare. However, I did mention that I had some hope for Filipino creativity as a whole as, apparently, I’m not the only one sick and tired of the repetitive stories being told in the country. A lot of young people have turned to writing their own stories in Wattpad. 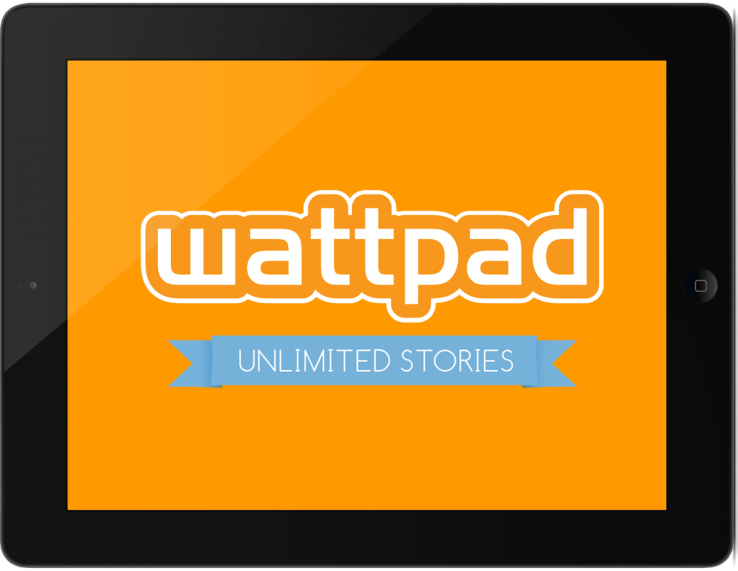 For those who don’t know what Wattpad is kind of a one-stop website where anyone can write and publish their very own stories for public consumption. That’s a pretty neat idea, especially for those aspiring writers who would want to get their stuff published and, given the huge subscriber base the site already has, it’s an awesome way to get your written stuff into the hands of the general public. You’re reading in landscape? Eww! And it looks like a lot of aspiring Filipino writers have tried their hand in getting their stories out there through Wattpad. In fact, a lot of their stories have become incredibly popular. A lot of locally produced Wattpad stories have actually been made into television shows and movies to varying degrees of success. But, even for all their success, I think they could be even more successful. The first time I actually heard of Wattpad was because of a film adaption. 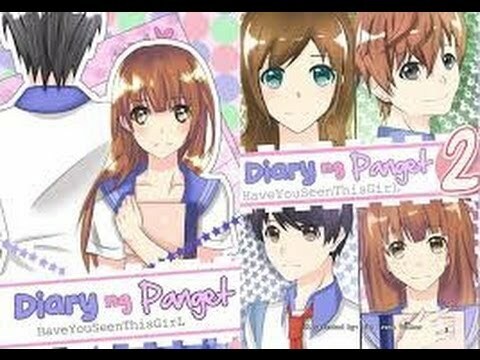 The story was called Diary ng Panget, which translates to Diary of an Ugly Person (Panget = Ugly/Unattractive). Okay, the story is pretty much like the same old stories told in local cinemas: a poor girl falls in love with a rich guy… but with a twist! This time around, the girl isn’t perfect! She has pimples, which is why she considers herself to be ugly. She isn’t your typical doormat as well! That kind of impressed me… but somehow familiar. She looks pretty cute by anime standards, by the way. I did try reading the first book. It was free on Wattpad, anyways. However, I ran across a problem and most of my countrymen/countrywomen may hate me when I say the issue I had with it: it was in Tagalog/Filipino. I can understand the language, no problem. But I actually have a more difficult time reading stuff not in English. I guess, because I grew up in an English-speaking household, I struggle with reading my “native” tongue. But read it I did and, okay, I knew the entire setup of the story felt rather familiar. That’s because it was! Besides the language, it was like reading a Japanese light novel. Not that that’s a bad thing. Far from it! I actually kind of enjoyed reading the first “book” and I did like the characters. However, reading the entire thing in Tagalog/Filipino sucked out some of the enjoyment. It did intrigue me to try reading the other more popular Filipino Wattpad stories, such as She’s Dating the Gangster and The Bet. The reason being those two stories were also made into movies as well. Unfortunately, I had the same issue with reading She’s Dating the Gangster with Diary ng Panget: it was in Filipino/Tagalog… actually a weird mixture of English and Tagalog (which made it actually more difficult to read for me) and I really think it’s a shame because, well, it limits the audience. On a side note, I also don’t get the appeal of the guy in the film… who is super popular with girls here in the Philippines. This particular issue does not come up with reading The Bet because, well, it was written in English! It was easy to read and understand and the story was, well, cute! But that’s besides the point. The point it, it was written in English and that expands The Bet’s audience a thousand fold! More people can actually read and enjoy it because it’s in a language a good portion of the population of the planet can read! I’m not asking you guys/gals to write your stories in English. Not at all. I understand how difficult it can be to write in a language you’re not comfortable with. But I’m asking you to maybe think about getting them translated into English. You don’t even have to do the translating yourselves! A lot of your stories are now actually being published into honest-to-goodness books that are being sold in bookstores! So, why not ask your publishers to get out translated versions of your stories out there to the public? You may also know that the film was based on a book… that I actually read after watching the movie! Yes, there is an English version of The Ring! It was originally written in Japanese but was translated into English! It took me a while to find but I actually found a copy of the English version at Powerbooks when I was 10 years old! It still sits on my bookshelf to this day. While I’m partially making this suggestion for my own benefit (so I would have an easier time reading your stories), I also have your interests at heart. Think of how many more people can actually read your stories? Wouldn’t it be great to be known as a good writer, not only in the Philippines… but in the entire world as well? Just think about it Filipino Wattpad writers. It’s just a suggestion… but I do think it is a good suggestion. Watching that clip of Sadako clip climbing out of the well still gives me shivers. However, I didn’t have the same feeling when I watched the American version. Come to think of it, I never really gotten scared watching “Americanized” versions of “foreign” films. I wonder why? Well, I guess I’ll write about my thoughts on that topic next week! What are some of your favorite Wattpad stories? Let me know what they are in the comments below!